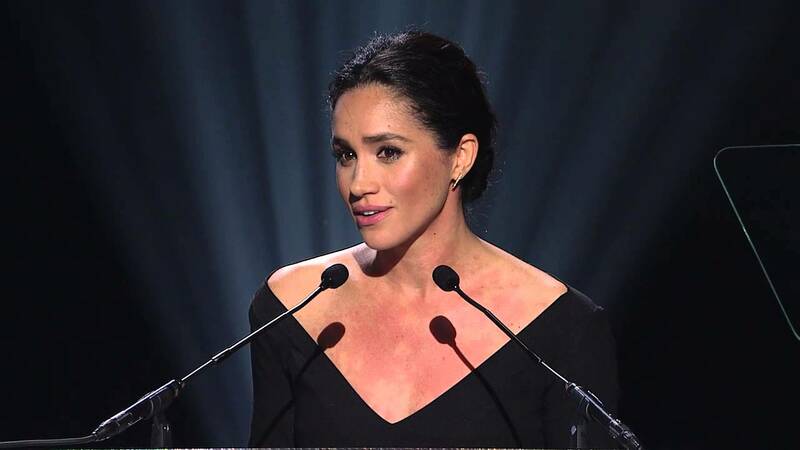 Please watch Meghan Markle speak about gender equality at UN. Meghan was clearly a force to be reckoned with. Listen as the young lady maps out her future in an almost clairvoyant speech on gender equality. I have seen many remarks about why the royal wedding does not matter. Meghan Markle matters very much. This multicultural powerhouse will create a butterfly effect of female empowerment that will be perpetual. She has made history already and she has barely begun.... Please share this video as this message must be heard.